Spearfisherman Tanc Sade has only taken up training in pool Freediving disciplines quite recently, but his dedication has quickly led him to be not only the best in Australia, but one of the best in the world. After breaking the Australian record with a swim of over 200m, it was with no surprise that Tanc received an automatic selection to compete on behalf of Australia at the World Championships for Freediving. But to get there, Tanc, an actor living in the US, needs all of the help that he can get. 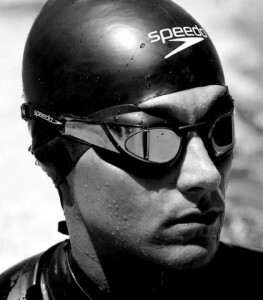 "In 2012 I became the Australian National Freediving Champion after setting the Dynamic National Record of 218m. That dive got me a top ten world ranking for the year which in turn got me an automatic selection into the 2013 World Championships in Belgrade. I was also recently nominated for Best International Freediving Newcomer by and while I don't expect to win just being nominated is a tremendous honour. 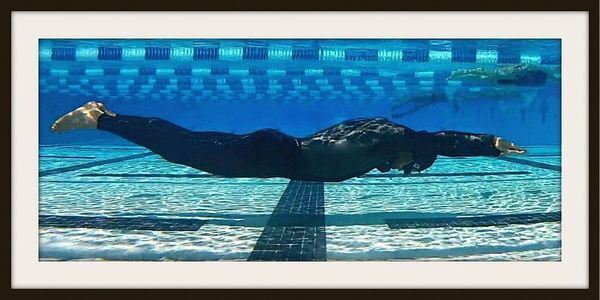 By going to Belgrade I know I'll be mixing it with the best in the world, it will be a tremendous learning experience and I've know doubt I'll be coming home a much more experienced freediver." If you would like to help Tanc make it to the World Championships, you can support him here. We wish Tanc all of the best, and know that he will do Australia proud!